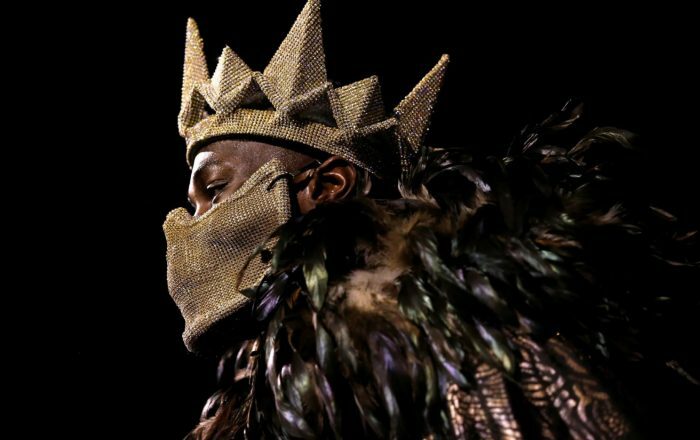 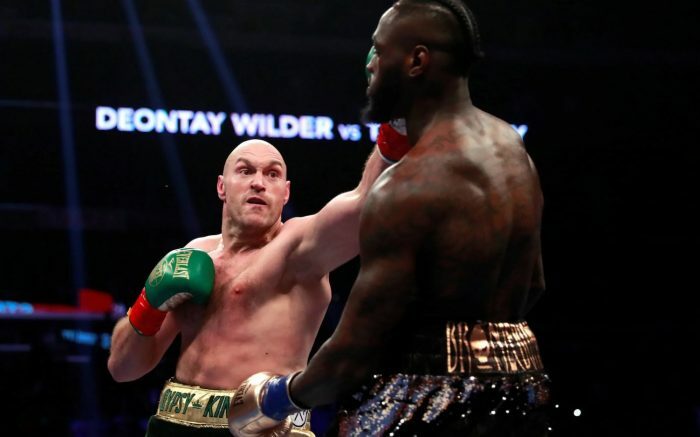 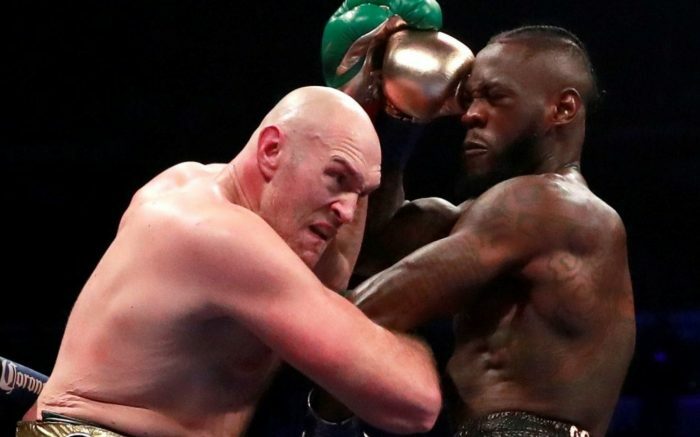 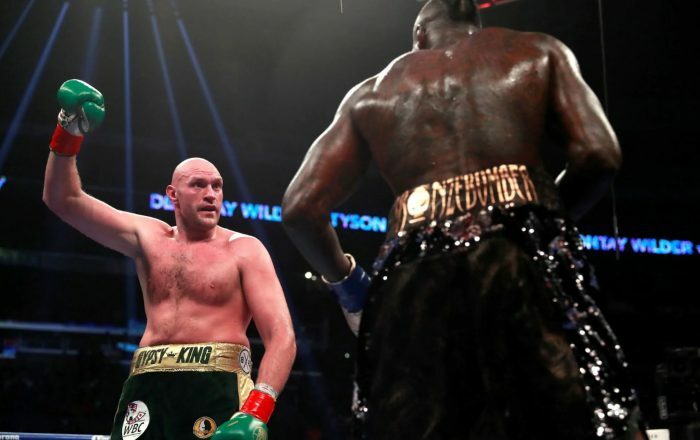 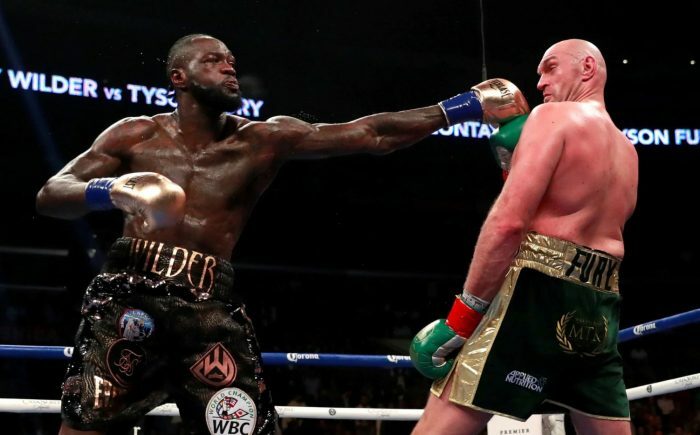 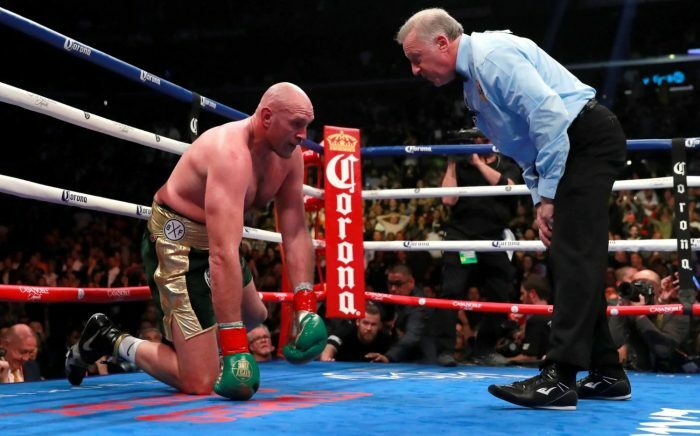 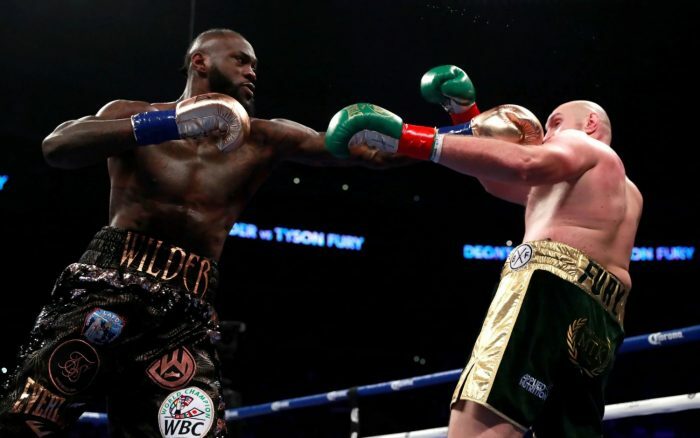 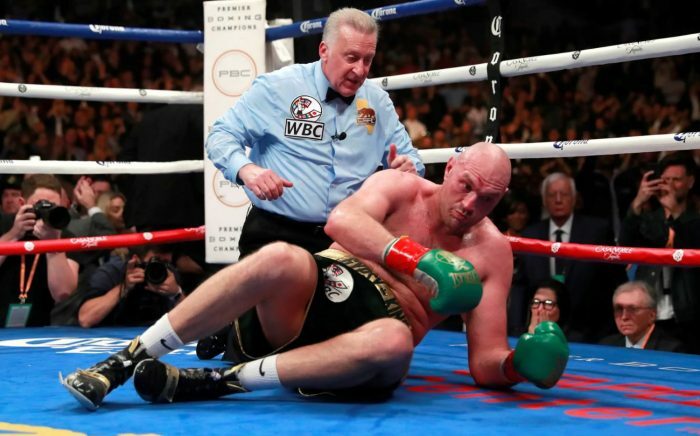 Watch the highlights of greatest fight Deontay Wilder vs. Tyson Fury inside Staples Center in Los Angeles, California, for the WBC heavyweight title, which ended in a controversial outcome. 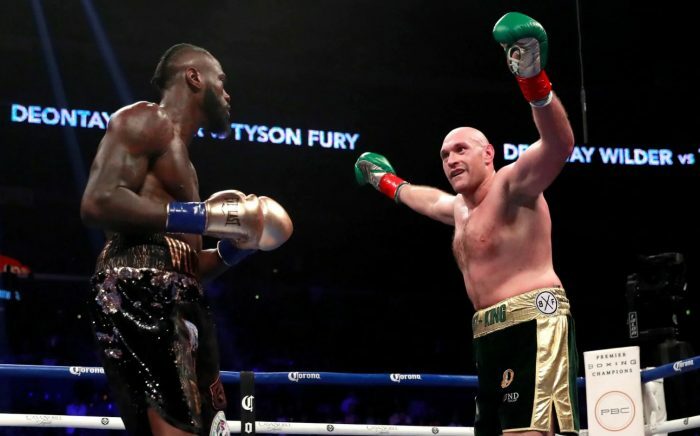 Deontay Wilder (40-0-1, 39 KO) vs. Tyson Fury (27-0-1, 19 KO) last night on December 1, 2018. 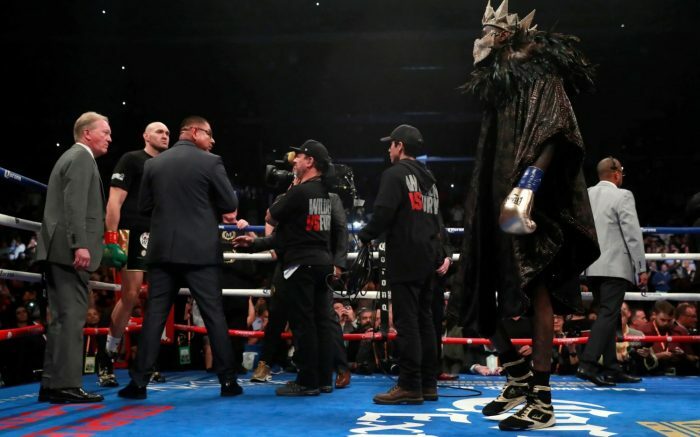 Don’t forget to share this post with your friends.